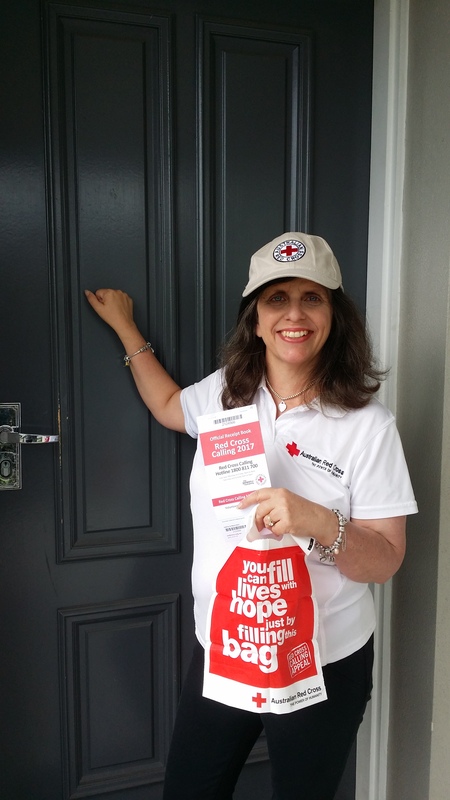 If they haven’t already done so, you’ll soon be getting a knock on the door from someone collecting for the Red Cross Calling Campaign, which is happening around Australia throughout March. 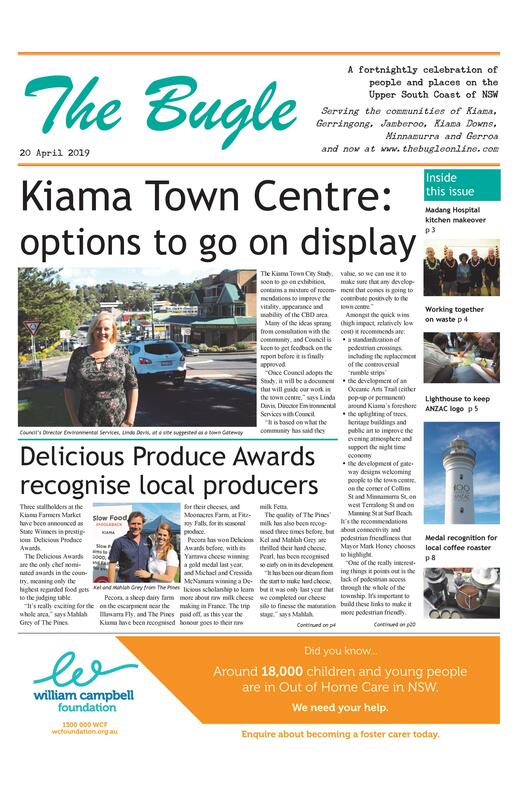 “Red Cross Calling is our biggest fund raiser of the year, and monies raised will help people experiencing hardship in Australia and further afield,” says Heidi Smith, Vice President of the Kiama branch of the Red Cross. The Kiama branch has been presented with the Red Cross Chairman’s Shield for the last three years (and four out of the last five years) for having raised the most amount during Red Cross Calling of any country branch in NSW. Details: Red Cross Volunteers and Friends of the Red Cross, including the Lions Club and the Girl Guides, will be door knocking throughout March.